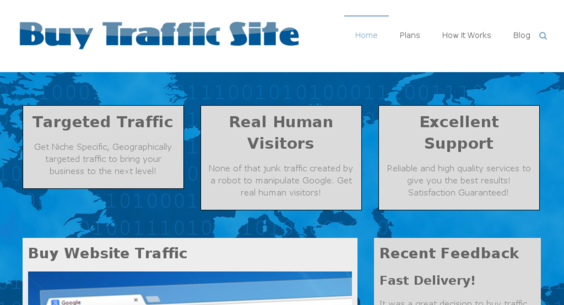 I will create a complete website for you to resell traffic services from SEOClerks. This is a service website that makes income by supplying traffic to web site owners. All of the work is done by the supplier, which you can choose from SEOClerks or any other similar website. You only need to send the requests to the supplier and then deliver the completed order to your customers. Create a Website to Resell Traffic Services from SEOClerks is ranked 5 out of 5. Based on 1 user reviews.